I love working on custom items for clients. 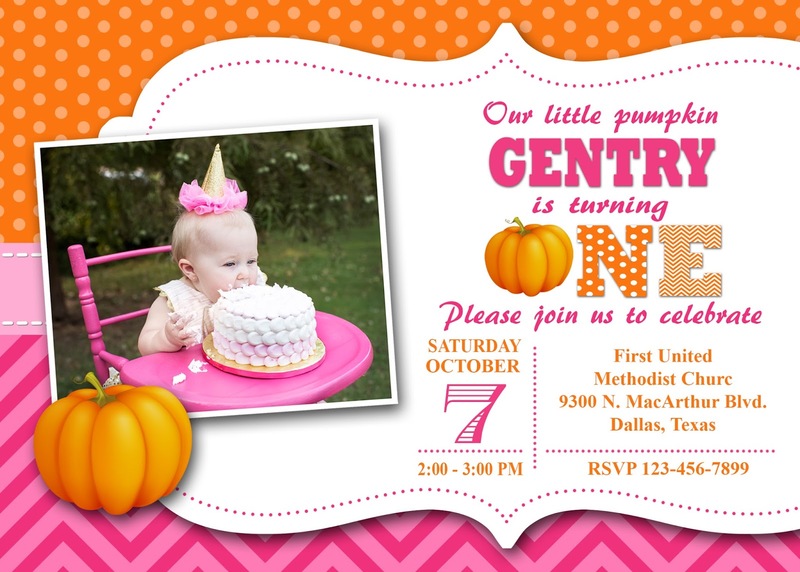 Here is a "Our Little Pumpkin" first birthday invitation that I created with a client. If you would like this invite or need a custom creation, contact Paper Perfection at jtanddolly@yahoo.com for pricing and details.